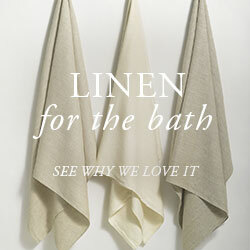 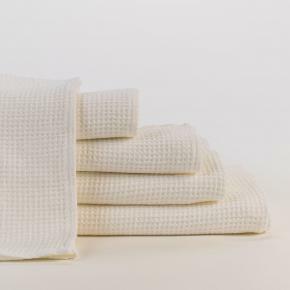 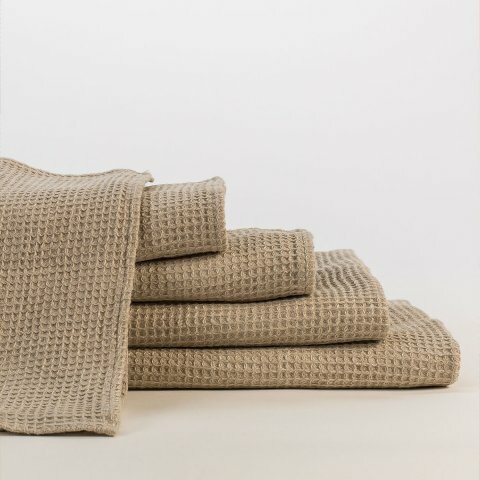 The latest addition to our linen towel collection is the Lukina Linen Waffle Towels. 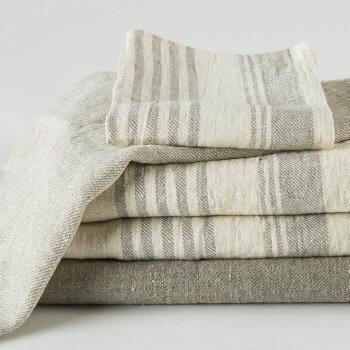 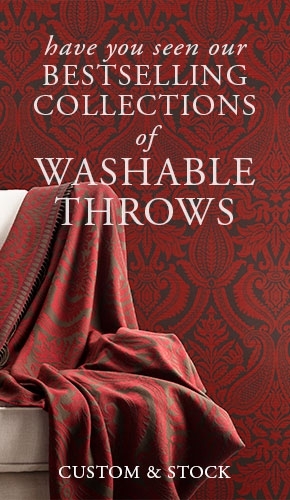 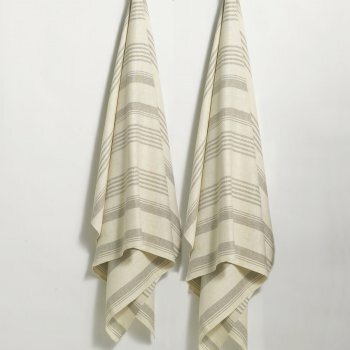 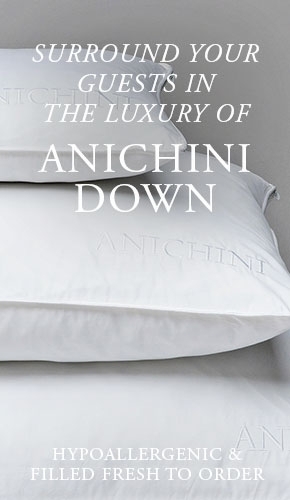 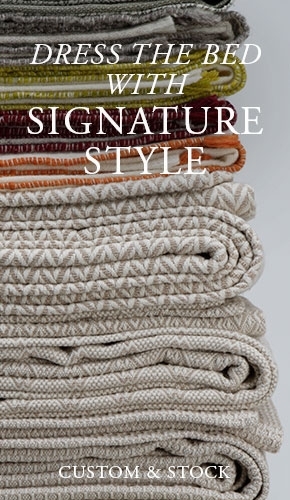 Woven of 100% natural linen in a waffle weave these towels exude a rustic modernity. 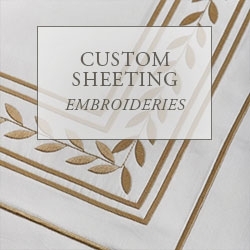 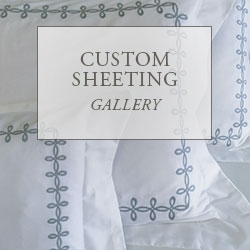 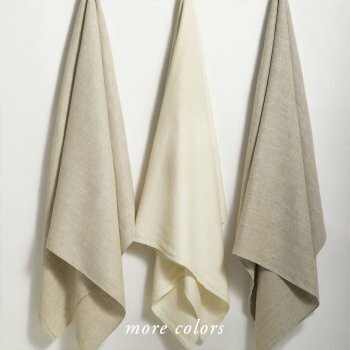 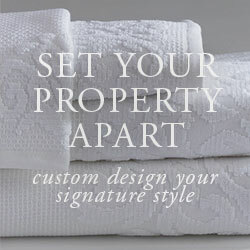 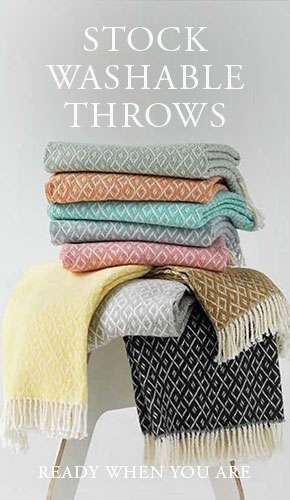 The four colors pair perfectly with the Donatas Linen Towels, Olga Linen Towels, and the Vilnius Linen Towels. 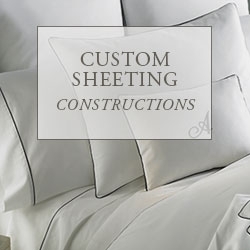 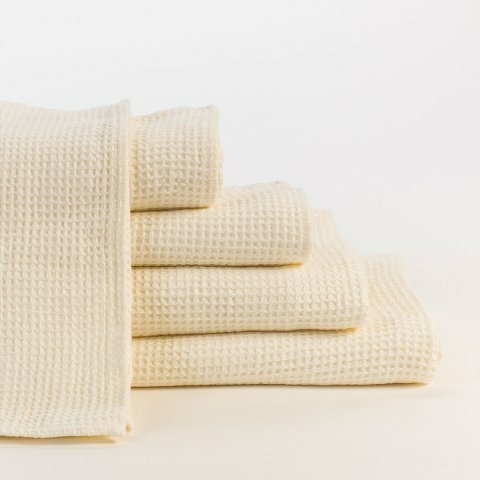 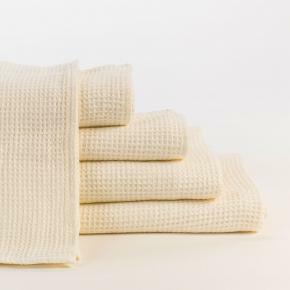 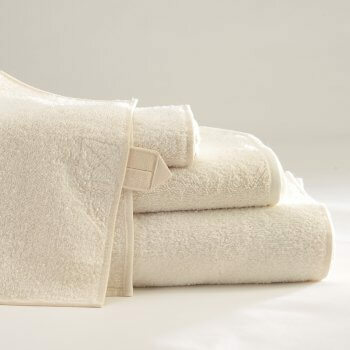 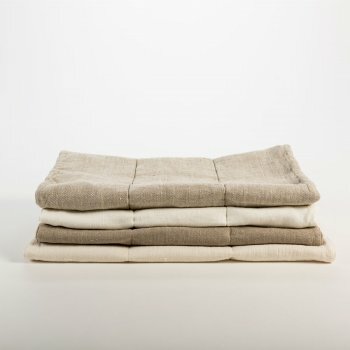 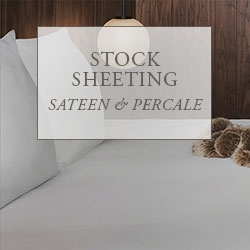 Linen towels are naturally anti-microbial, more eco-friendly, more durable than terry, and naturally rejuvenate the skin.